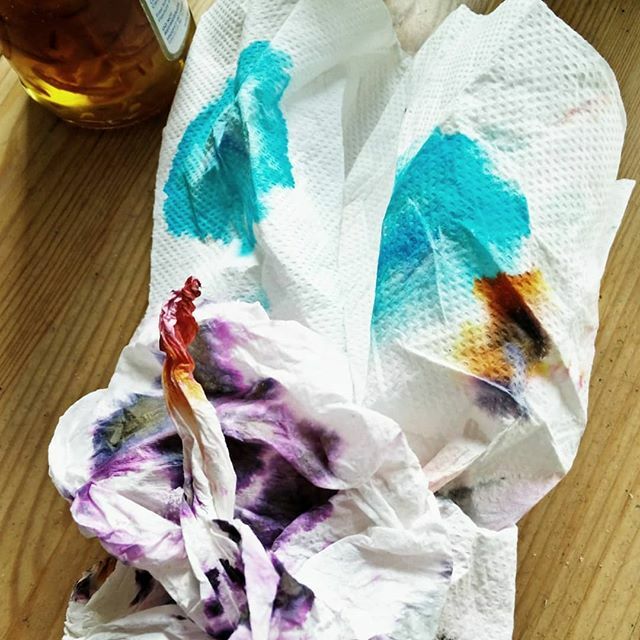 I was cleaning fountain pens just after I’d heard that Mary Pratt had died. The colours arising from a mundane task reminded me of Mary’s work. The light through the marmalade jar’s a little tip to Mary’s Jelly Shelf, which we saw at Halifax’s The Rooms exhibit in 2013.